SSC CONSTABLE 4699 POST - . 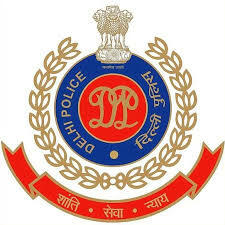 Delhi Police invites Application for the post of 4669 Constables (Executive) Male/Female in Delhi Police-2016. Apply Online before 10 October 2016. Educational Qualification : 10+2 (Senior secondary) pass from a recognized Board/University. Selection Process : Selection will be based on Physical Endurance, Measurement Test & Computer Based Written Test.